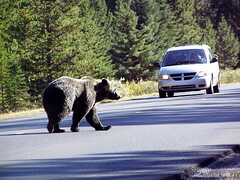 Here are just a couple of photos of our time in Alberta. I'll post some more soon. 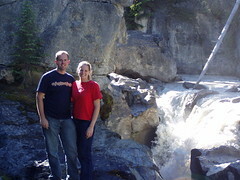 Shannon and Anthony at Panther Falls on the Icefields Parkway. Posted by Anthony at 9/08/2006 11:09:00 p.m. Thank you so much Ross for making the difficult feasible as well as assisting me personally preserves my house. I figured my own monetary nightmare was a misplaced trigger till I’ve satisfied a person. There's nothing not possible with Ross Taylor & Associates AskRoss.ca!